The main beach, The Dhoni, The Horizon or even The Island Grill, select one of our venues for a uniquely crafted event. With creative catering services and one-of-a-kind ambience, each venue offers exceptional experiences. Park Hyatt Maldives Hadahaa is a barefoot luxury resort, evoking a remote, untouched paradise. 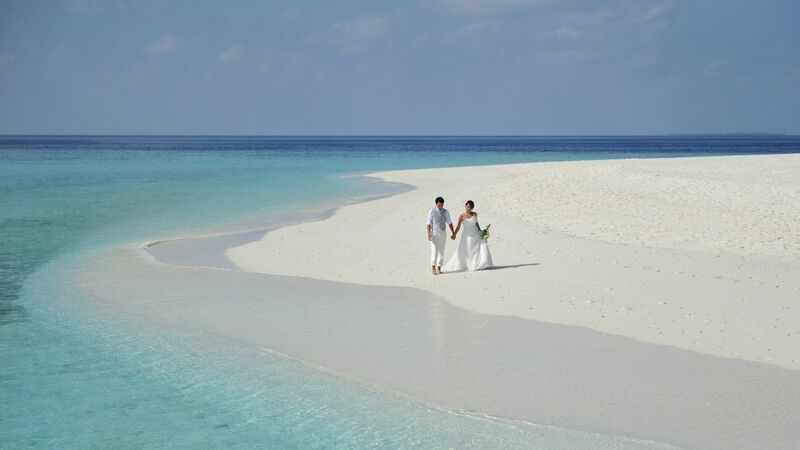 Its unique location, away from the teeming atolls of the north, blesses its guests with a pure Maldivian experience. 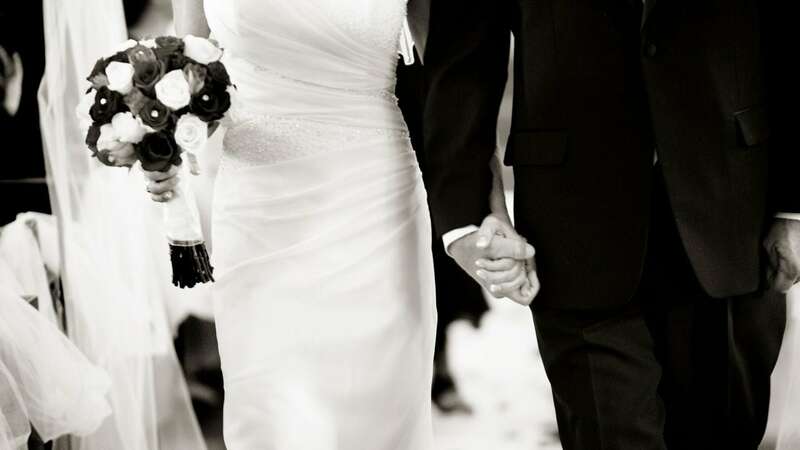 The tranquility of our island makes for an ideal venue to reignite your romance. Whether it is an intimate celebration or a formal banquet, our team will assist in realizing a Maldives beach wedding you have always dreamed about. 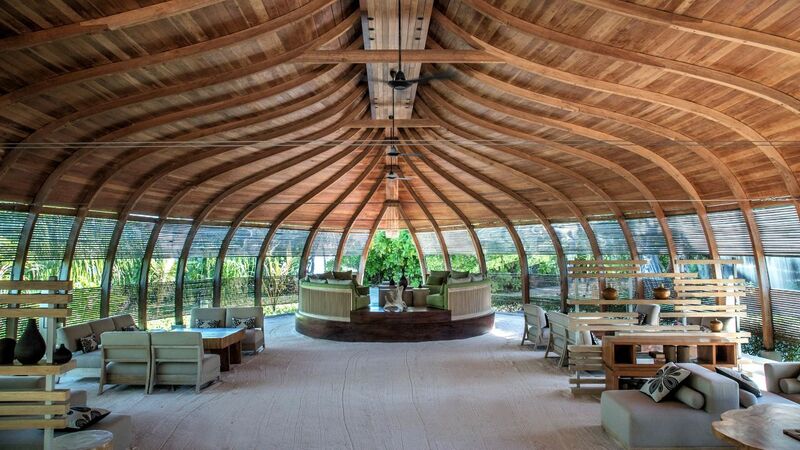 With creative catering services and one-of-a-kind ambience, our Maldives event venues offers exceptional experiences. 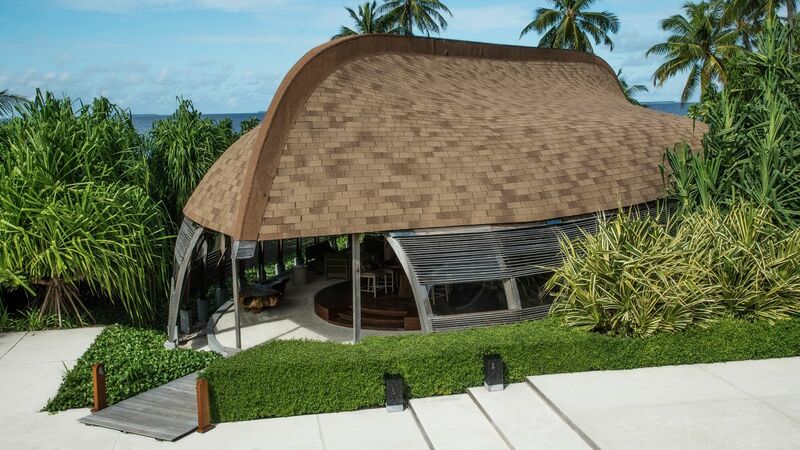 Select from one of our venues for your corporate retreat for uniquely crafted private events in Maldives. 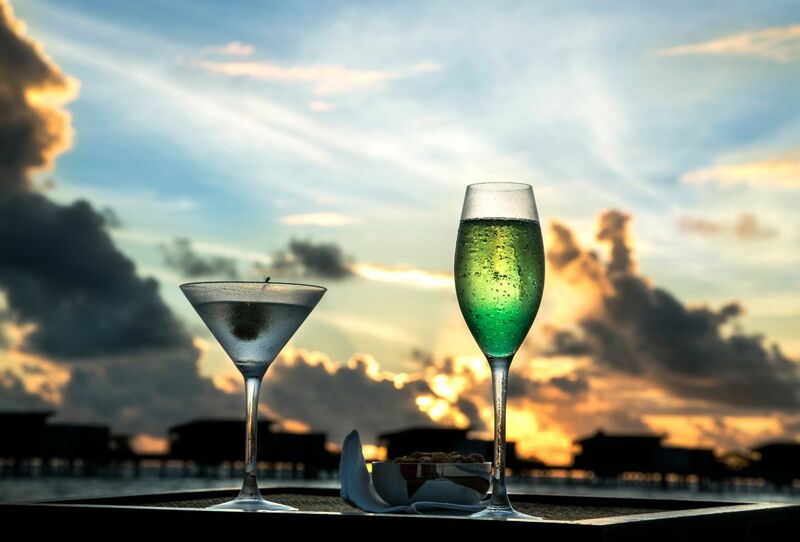 Rejoice in the Christmas tradition with an elegant six-course menu set in a barefoot luxury hideaway of Hadahaa island. Price: USD 340 per adult and USD 170 per child, including cocktail reception and dinner. Take your palate on a gastrinomical journey as you delight in a bountiful spread of irresistable cuisines from all over the world. Price: USD 590 per adult and USD 295 per child, including champagne reception and house wine, cocktails and selection of beverages during dinner.